Katy First Class Limo has had a long and proud history serving Katy, TX residents with superior limousine, airport sedan / suv transfers to and from Houston airports. Over our many years of operation, we have had the pleasure of being part of some of the most memorable and important moments of our passengers' lives. The joy and excitement we witness is the reason we continue to strive to provide exceptional limousine transportation to the Katy area. Customer service and satisfaction are of the utmost importance to us, and with every booking, we try to find new ways to refine and improve our services to provide an even better experience for our passengers. At Katy First Class Limo, we truly love what we do. We are dedicated to providing passengers with personalized private transportation for all their special events and travel needs. We don't believe in following a cookie-cutter approach with our limousine rental service. We want our passengers to enjoy a unique and special experience that has been tailored to them for their full satisfaction. Our passion and commitment has made us the top rated limo service in Katy, TX. As part of providing the best experience possible to our passengers, we take your safety and comfort very seriously. Our vehicles are maintained to the highest standards to ensure they offer a safe and smooth ride. We conduct regular inspections and maintenance to keep them in perfect condition for our passengers. 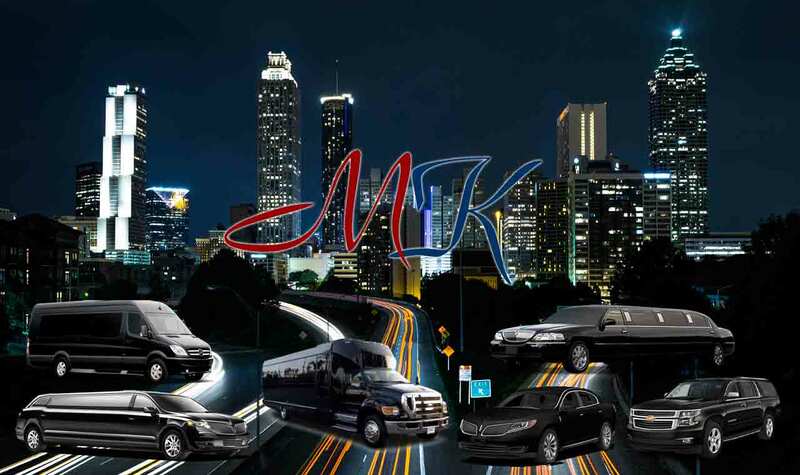 Together, our top of the line limos, and professional and attentive service make Katy First Class Limo the most trusted private transportation service in the area.